Posted on January 26, 2019 by Mrs P.
A very belated Happy New Year to you all! Work’s been a bit manic for the last few weeks, and looks set to continue that way for a while, so please excuse the slightly *ahem* stretchy gaps between my posts. Normal service will be resumed as soon as possible! Ragnar Jónasson, The Darkness, trans. Victoria Cribb (Penguin 2018, Iceland). First line: ‘How did you find me?’ the woman asked. Jónasson is best known in the UK for his ‘Ari Thór’ series, published by Orenda Books. 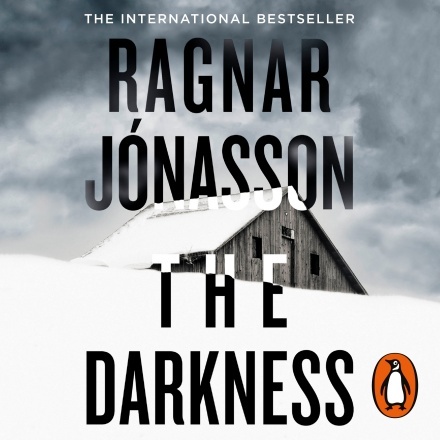 The Darkness is the first in a trilogy called ‘Hidden Iceland’, featuring the rather taciturn Reykjavik Detective Inspector Hulda Hermannsdóttir. Hulda is about to be shoved into retirement, but is grudgingly offered the chance to look into one last cold case before she goes – that of Elena, a young Russian woman whose body was found on the Icelandic coast. This is an intriguing, multilayered novel, whose true power only becomes evident right at its end. Jónasson dares to follow through in a way that few crime writers do, and the final result is very thought-provoking indeed. I’m looking forward to seeing where this trilogy will go next. The Darkness is one of this year’s Petrona Award contenders. 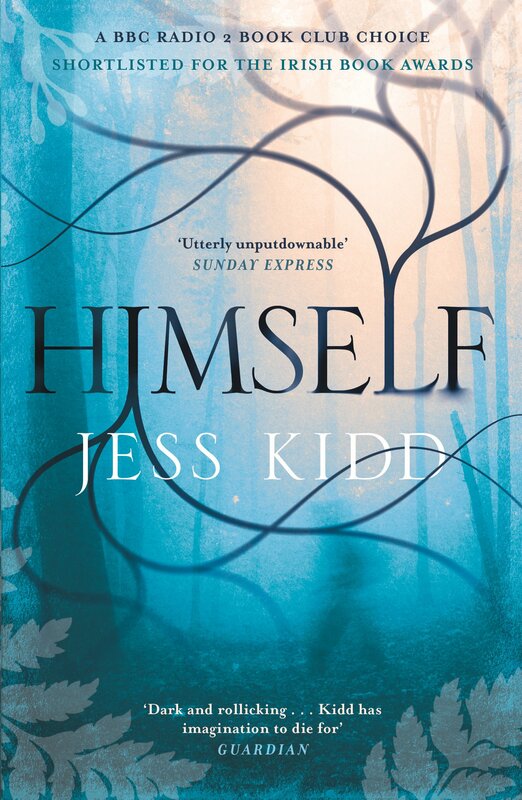 Kidd’s The Hoarder was one of my top Christmas picks this year, and made me seek out her debut, Himself, as quickly as I could. It’s Ireland in 1976, and Mahony, a young man brought up by nuns in a Dublin orphanage, returns to Mulderrig, a tiny village he recently found out was his birthplace. He is the son of Orla Sweeney, who scandalised the village with her behaviour and supposedly disappeared in 1950. With the help of the eccentric Mrs. Cauley and a host of benign spirits who waft through walls, he starts uncovering the hypocrisies, secrets and malign power dynamics of the village. Utterly original, beautifully written and often wickedly funny, this is a crime novel to savour. 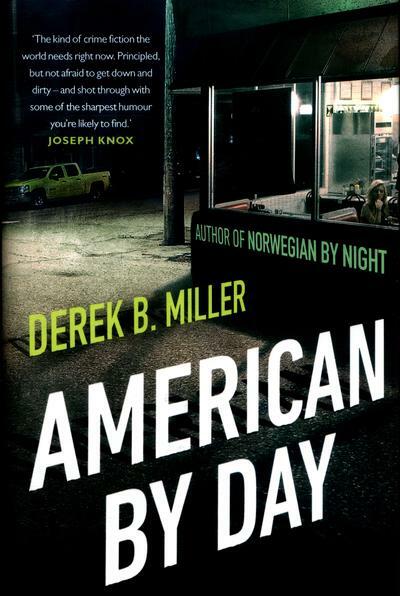 Derek B. Miller, American By Day (Penguin 2018, US/Norway). First line: Sigrid Ødegård’s hands rest on the unopened blue folder as she stares out the window of her office. Miller’s first novel, Norwegian By Night, is one of my favourite crime novels ever (see my rave review here), and this follow up novel features Sigrid Ødegård, the policewoman Sheldon met at the end of that first story. American By Day is a clever counterpart to its predecessor: while Norwegian By Night showed us an American recently transplanted to Norway, American By Day transplants a Norwegian to America, thereby opening the door to a wide-ranging comparison of the two countries’ values and policing cultures, especially in relation to race. Sigrid is a richly drawn, thoughtful character, unsettled by something she did in the course of her policing duties in Norway, and whose brother may have been involved in the death of his girlfriend, an American academic. With the help of US sheriff Irving Wylie and some Sheldon-esque chutzpah, she sets about getting to the bottom of the matter. Intelligent, accomplished and entertaining. First line: This is how River Cartwright slipped off the fast track and joined the slow horses. I’m extremely late to the party as far as the ‘Jackson Lamb’ series goes, but who cares – I’m here now and I’m having fun. Far from the glamour of the Intelligence Services in Regent’s Park sits Slough House, home of the Slow Horses: agents who in some way or other have screwed up, but can’t quite be pushed out of the service completely as yet. Assigned to mundane tasks and managed by the uncouth Jackson Lamb, each hides painful secrets, while yearning to get back into the action somehow. That moment may have arrived when some kidnappers threaten to broadcast the execution of their hostage Hassan live on the internet. 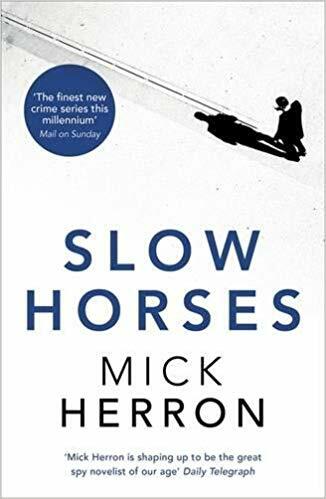 A fabulously entertaining introduction to the Slow Horses, which also has plenty to say about the callousness of ambition and power. Hints of le Carré, but presented in a breezy and darkly humorous way.